With the benefit of over 20 years experience in supplying street furniture, ASF have built up extensive technical and professional knowledge as well as strong relationships with many sectors in the industry. 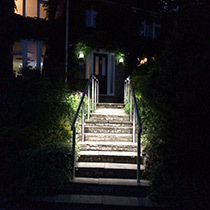 We have the ability to work in many materials and supply products for a wide range of uses. If you have any questions about street furniture or any related items, please contact us and we will help in any way we can. 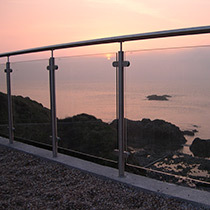 ASF offer a full range of Q Rail and Q Rail Easy Glass, stainless steel and glass balustrade. 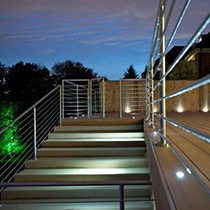 These products offer complete systems of modular products that can be used to create framed and frameless balustrade, balcony and terracing barriers. Q Rail is certified to ISO 9001:2008 and all products are subject to full lab testing prior to release. ASF carry a wide range of product options to suit a huge variety of applications, and as always ASF have the bespoke capabilities to extend this range further and manufacture completely one off solutions for specific projects and jobs. 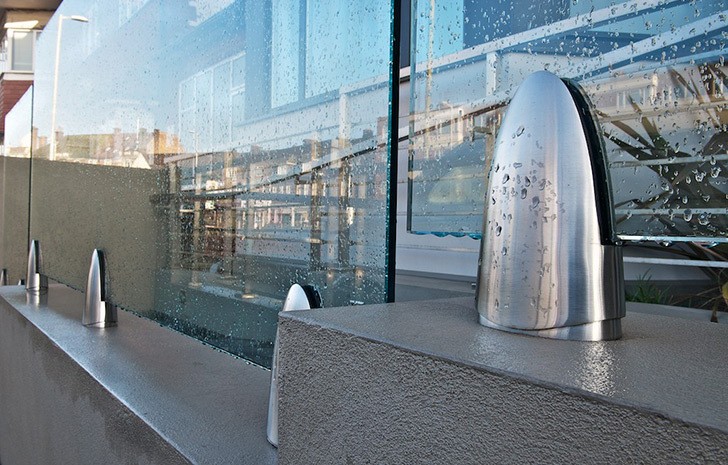 Ranges consist of post and panel arrangements where glass panelling is held into stainless steel frames with a range of glass clamp styles and invisible fix glass channel systems where no stainless steel is visible once installed. 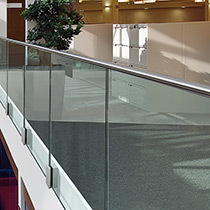 All balustrade products are tested and approved to meet required loading standards, including extra strong systems designed to cope with very heavy loads in public areas like sports stadia and elevated walkways. ASF's bespoke capabilities allow us to work beyond even this to meet specific structural calculations if required. As standard, ASF supply these systems for site fix, but costs for installation can also be offered if required.